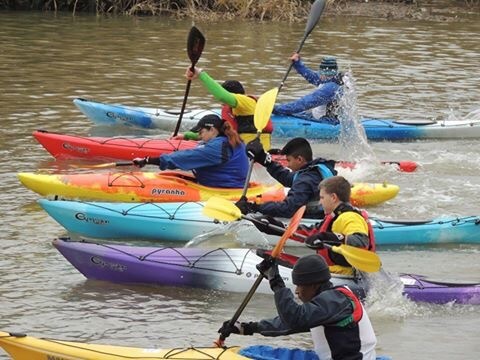 Almost a hundred paddlers took to the River Roding on Sunday for our home race. 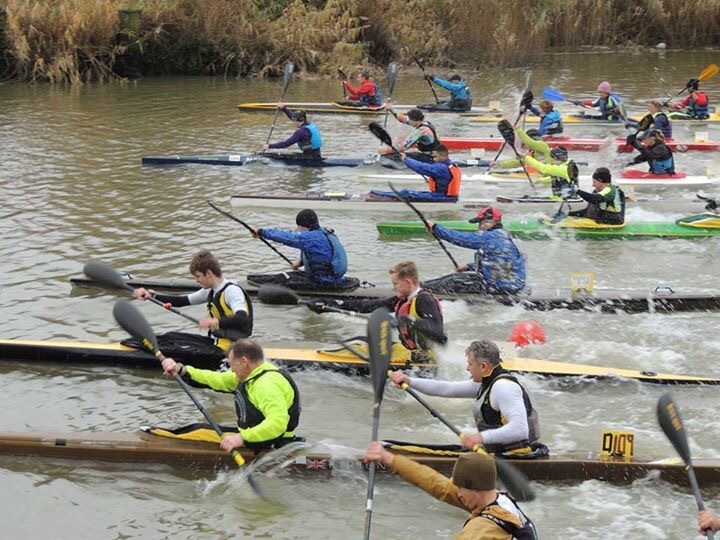 Although it was cold, the weather was kind and conditions were good for racing. It seemed fitting that our race was the first in the calendar after the sad passing of one of our members, Steve Truglia. A moving tribute was held as everyone took a moment to remember Steve before taking to the water. Overall it was a good day for Barking and Dagenham on the water, with podium finishes in a variety of classes. Our mixed junior K2 crew of Romeo Balla and Dannielle Clifford took their second win of the series. Also making it two wins out of two in the series was Trish True in the female GPO class. 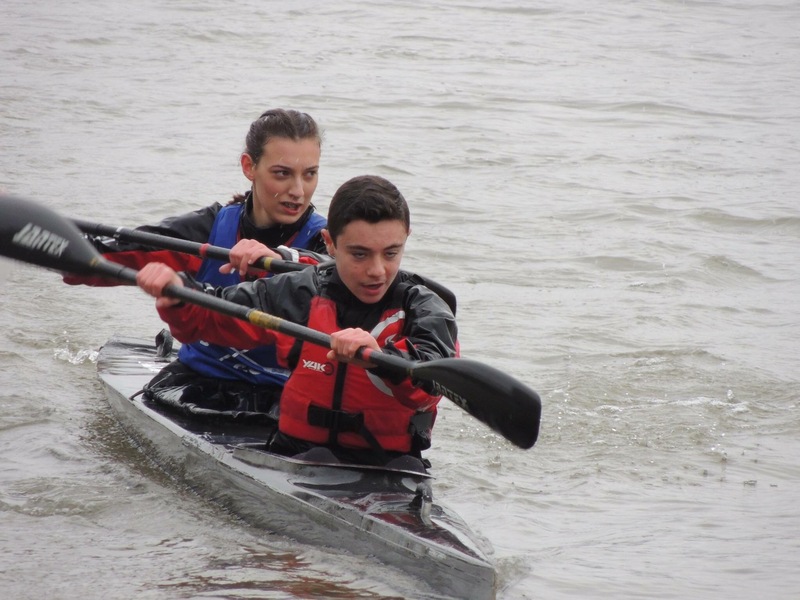 Tobias McCready earned a hard fought silver in the tightly contested male under 14 K1 class – only seconds separated the places from second to fourth. DW hopefuls Bill and Almir came third in the senior K2 class, putting them second overall in the series so far. 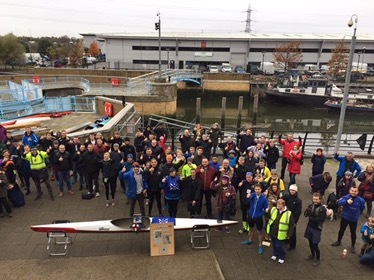 All in all it was a good day for the club both on and off the water. It was great to see new members racing for the first time and the day ran as planned without any incidents thanks to all the hard work put in by members and volunteers. The club now sits third in the series table as we look forward to going racing in Cambridge in a couple of weeks. You can view the full race results here. A wonderful result. The club seems to being going from strength to strength. Good luck Bill and Almir for the DW race.